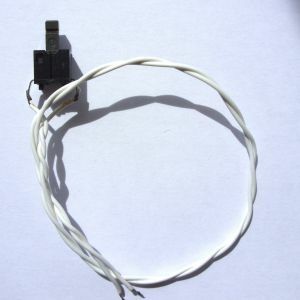 Spare parts for Commodore 64, ZX Spectrum and more! Easter Holiday Alert! Please note I'll be unable to dispatch any orders or reply to messages between April 19th-22nd inclusive, but you can still place an order if you wish. Cheers, Phil. 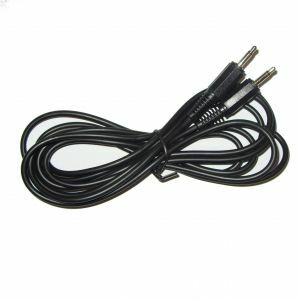 Cables for connection to TV, tape etc. Click on the product thumbnail for an enlarged view. 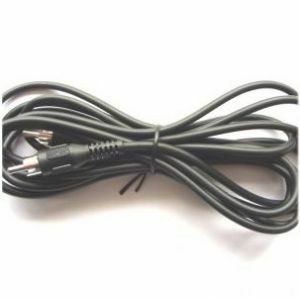 A 2 Metre long composite video TV cable (phono plug-to-phono plug) useful for connecting a Spectrum that has been composite-modded to the TV. As originally supplied with Sinclair ZX Spectrum (fine with C64 etc too). Used but clean and in good condition. 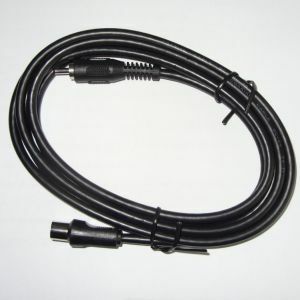 A 0.5 Metre long cable with a 3.5mm mono jack plug on each end. 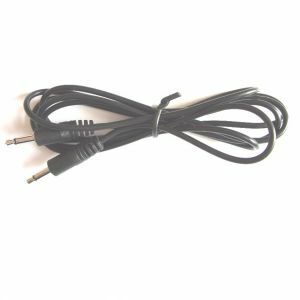 Suitable for connecting between the Spectrum and tape deck's EAR sockets (or MIC sockets). 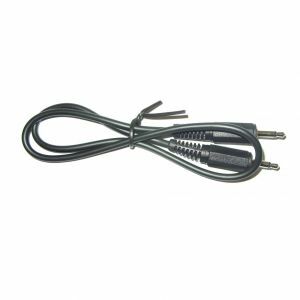 Note this is a single cable so if you want to connect both EAR and MIC you will need two of them. As above but 1.2 Metres long. As above but 2.5 Metres long.